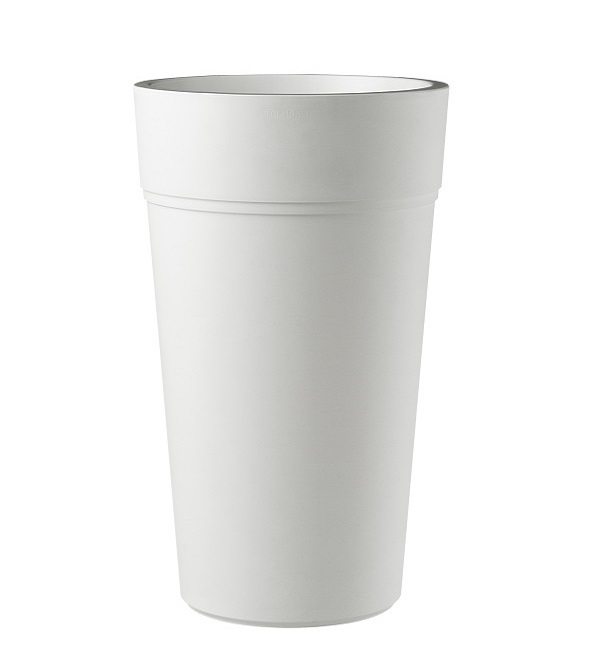 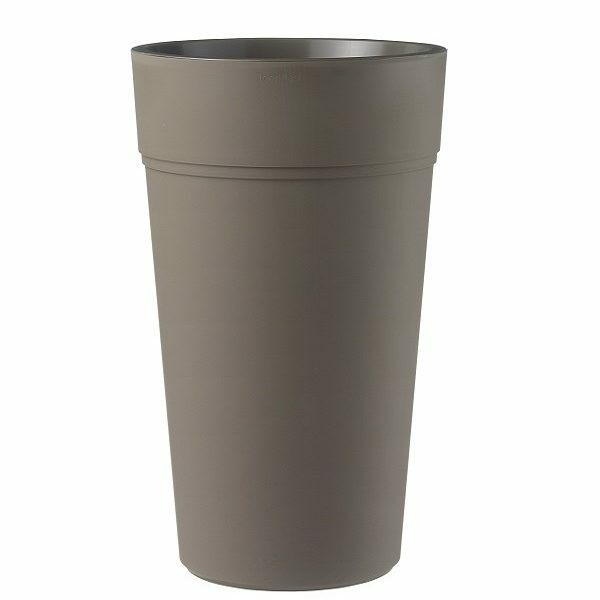 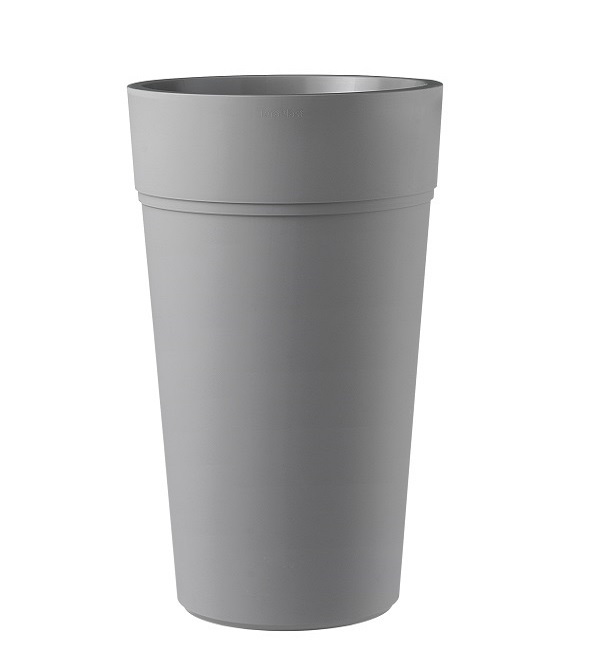 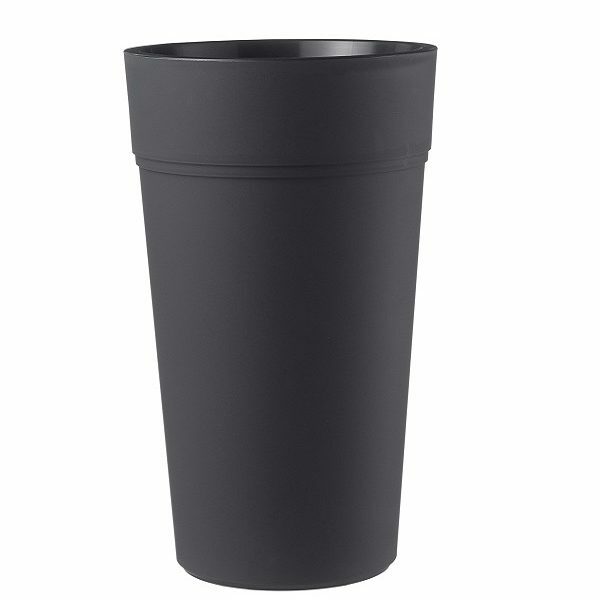 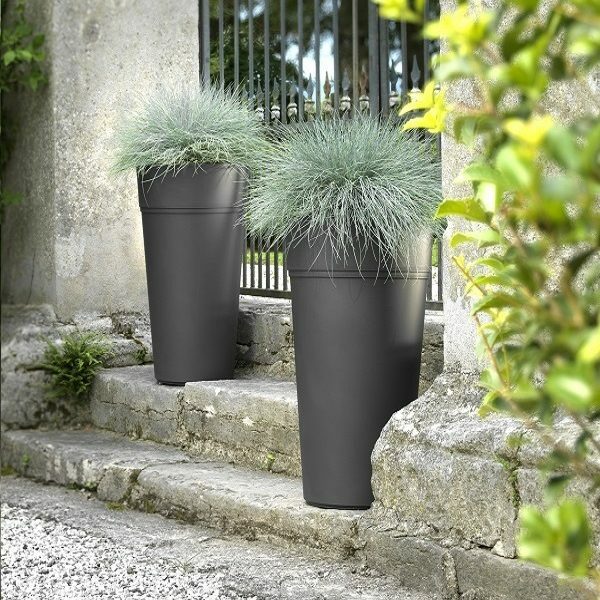 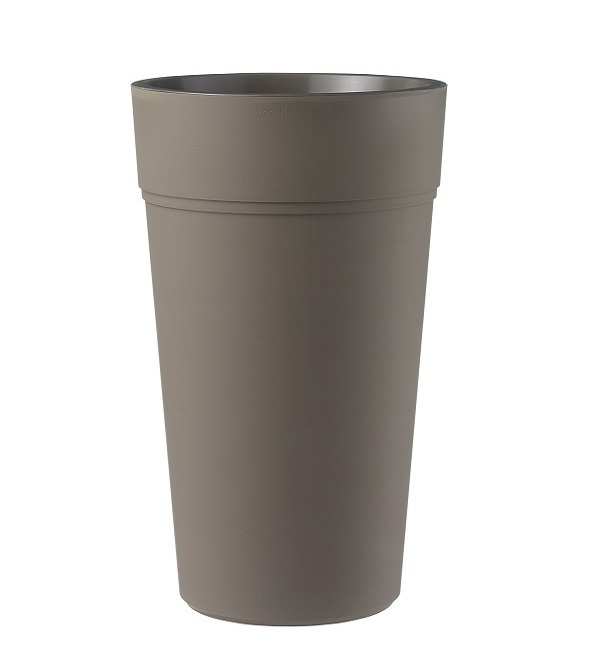 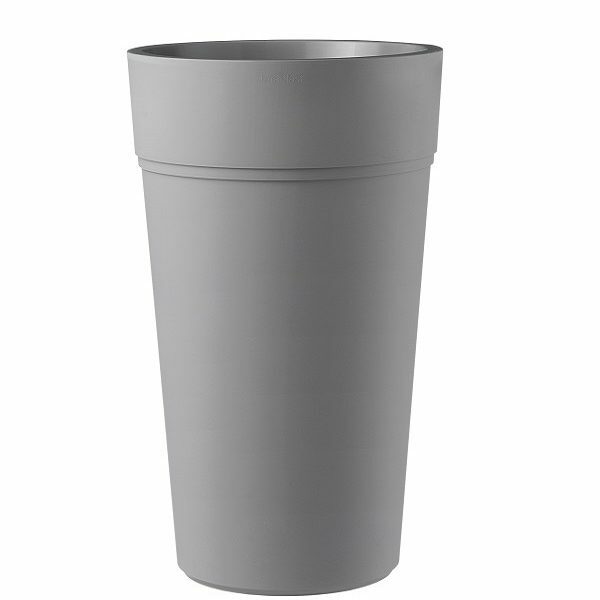 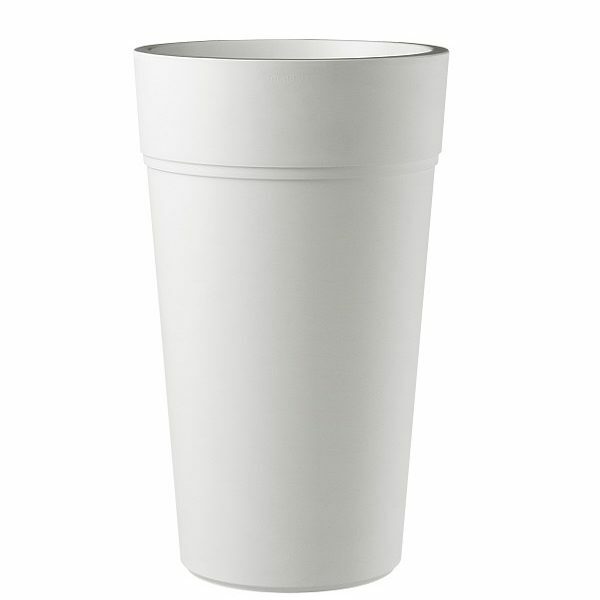 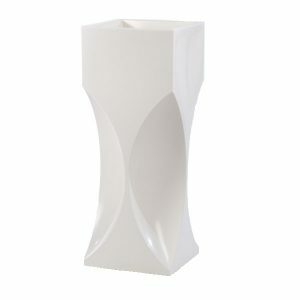 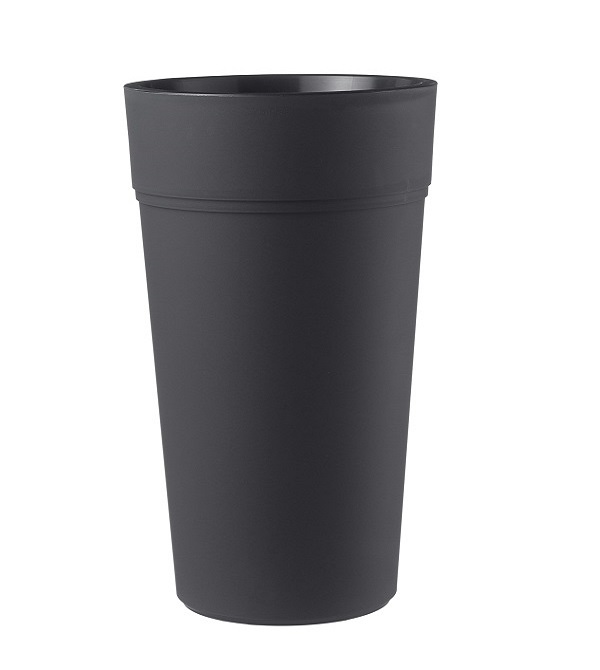 The Stem is a tall sleek contemporary planter that is available is a selection of colours. 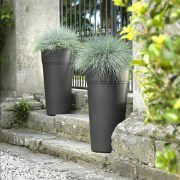 The round and versatile shape is ideal for a wide range of small trees and plants, perfect if you’re looking to build an exotic display! 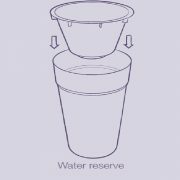 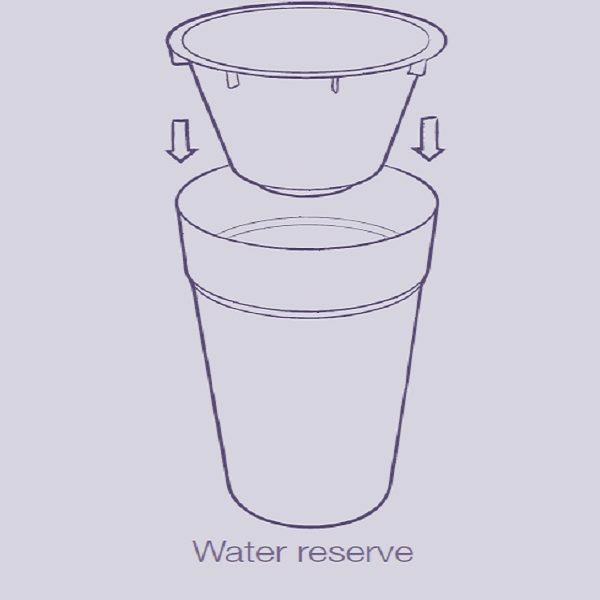 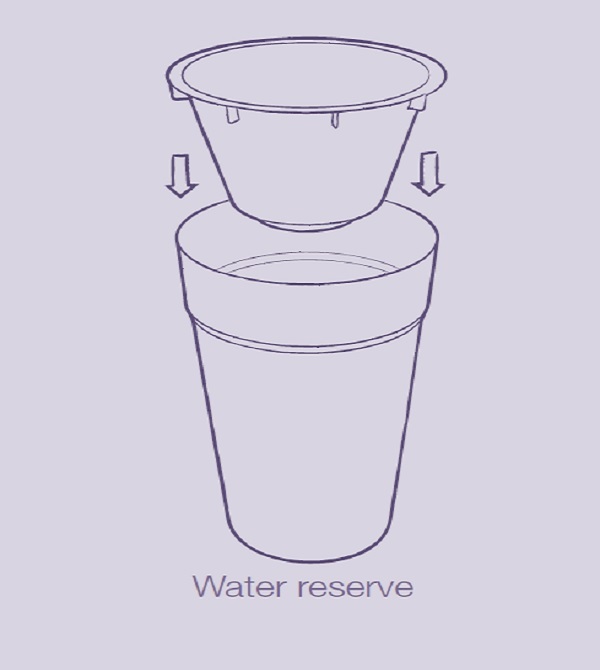 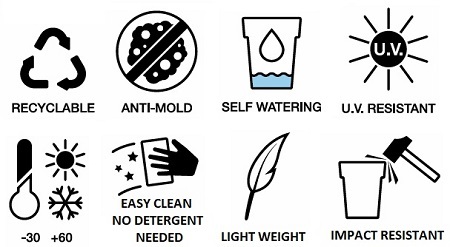 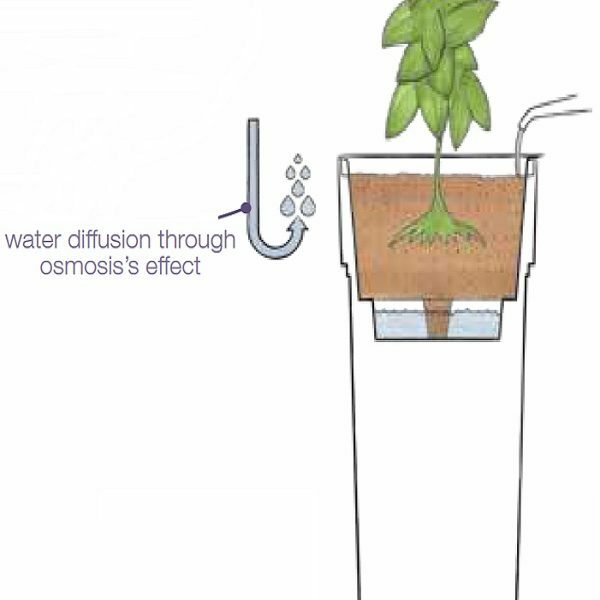 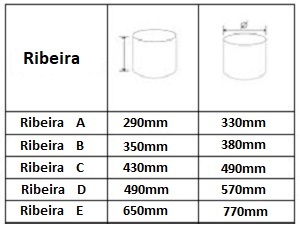 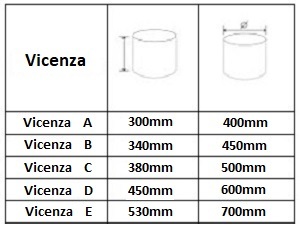 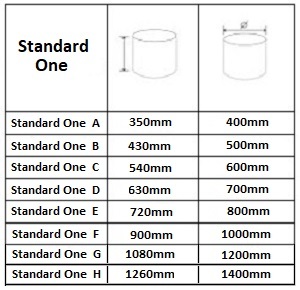 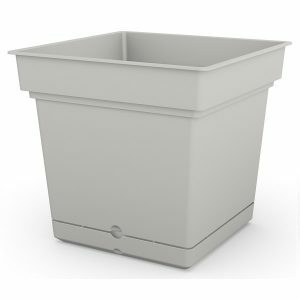 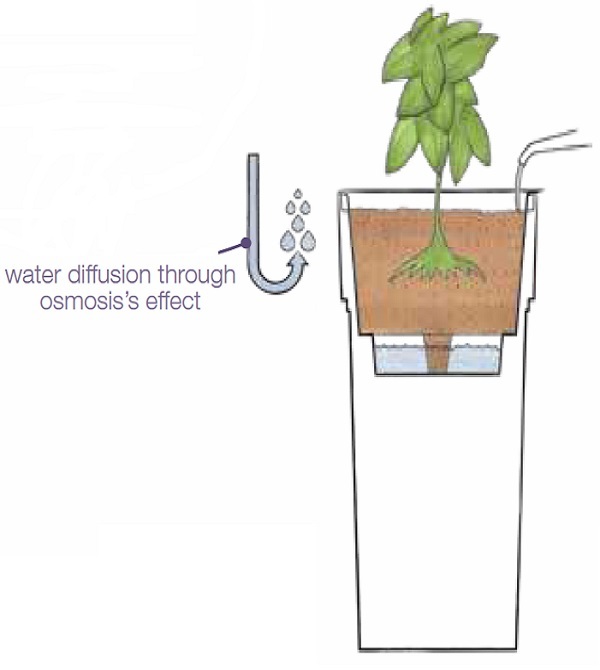 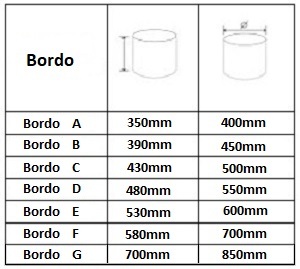 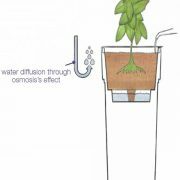 This self-watering planter contains a removable water reservoir which serves to reduce the need for watering by 3-4x less than a standard plant pot. 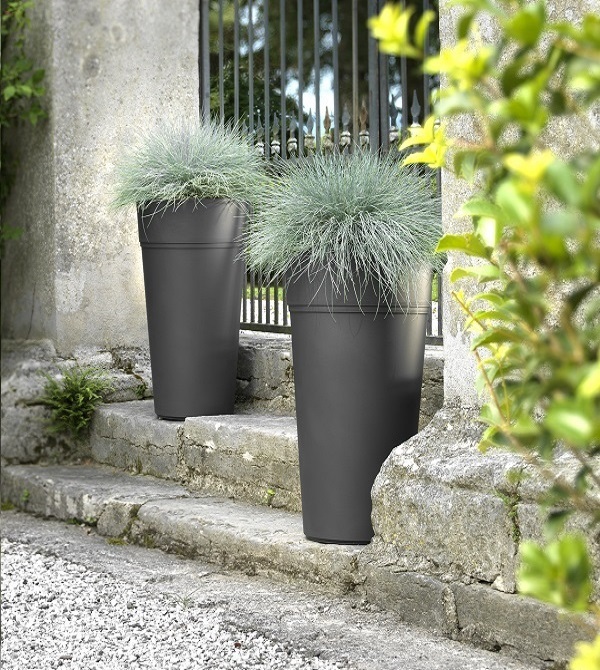 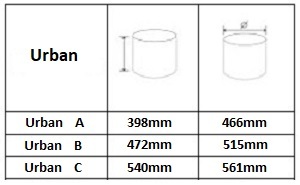 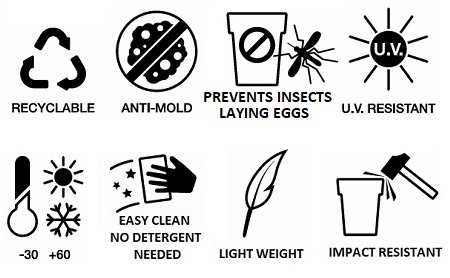 For more information about our Composite planters, please get in touch. 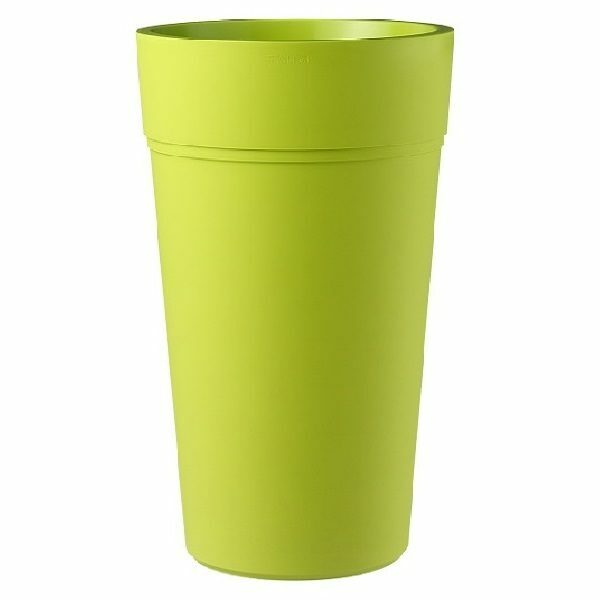 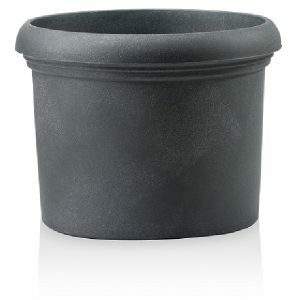 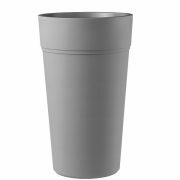 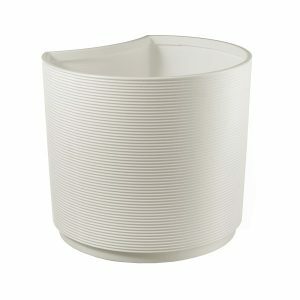 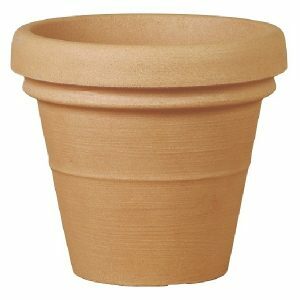 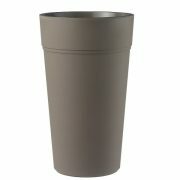 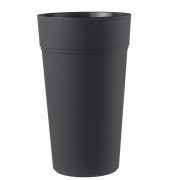 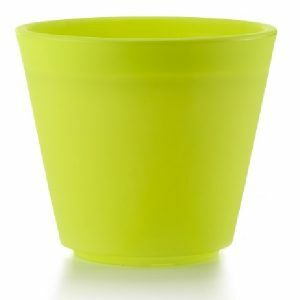 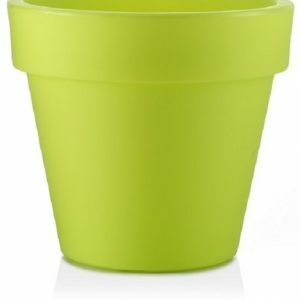 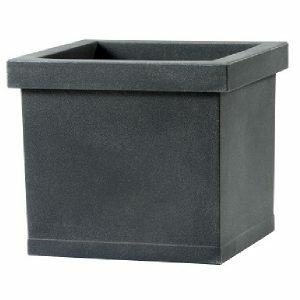 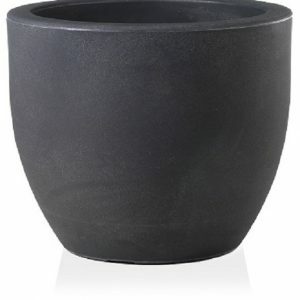 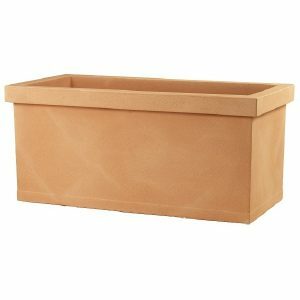 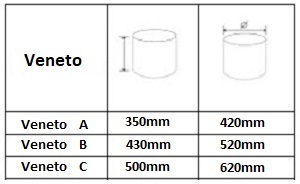 The Stem planter is available in a mix of colours and sizes.